This tutorial will be showing you how to upgrade Ubuntu 16.10/17.04 to Ubuntu 18.04. Ubuntu 16.10/17.04 reached end of life but some users are still using it and have problems in upgrading to Ubuntu 18.04. For those who don’t know, normal Ubuntu releases are supported for 9 months, whereas LTS releases are supported for 5 years. (LTS stands for Long Term Support) There are 3 LTS now: Ubuntu 14.04, Ubuntu 16.04 and Ubuntu 18.04. If you prefer stability over new software, then you should choose LTS and only upgrade it when the next LTS comes out. If you prefer newer software, then remember to upgrade your system every 9 months. When an Ubuntu release reaches its “end of life” it receives no further maintenance updates, including critical security upgrades. Ubuntu 16.10 and Ubuntu 17.04 both reached end of life so users of these two releases can’t install software from standard repository any more. Running an update command will result in 404 error. If you open software updater, it tells you to upgrade to Ubuntu 17.10. But later you will find this is not supported. The method I will tell you is the same method for upgrading a Debian system and is how Ubuntu update manager works under the hood. The difference is that Ubuntu update manager refuses to change code name on an obsolete release like Ubuntu 16.10, but we’re going to manually change the code name. Personally I don’t think there’s more risk in doing this than upgrading Ubuntu 16.04 to Ubuntu 18.04. That being said, be sure to back up your important data before following the instructions below. 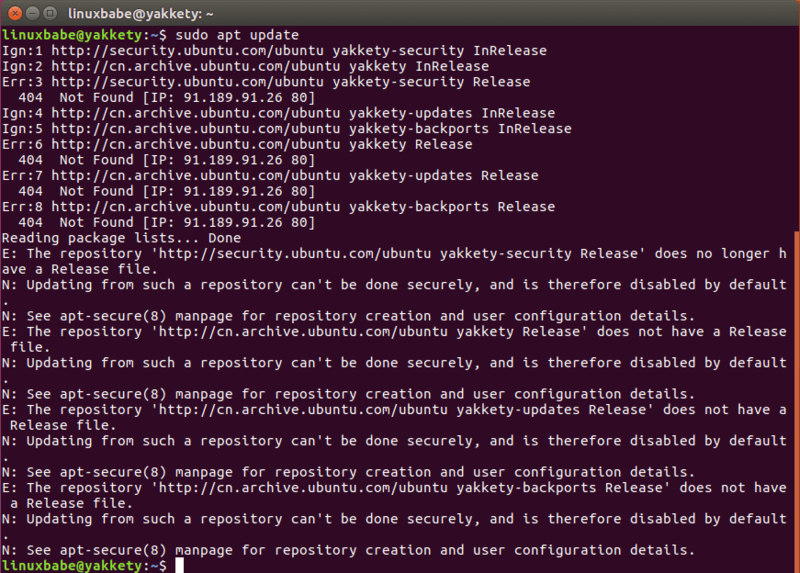 First, we need to run the following command to change all instances of yakkety to bionic in the source list file (/etc/apt/sources.list). The former is the code name for Ubuntu 16.10, whereas bionic is the code name for Ubuntu 18.04. If you are using Ubuntu 17.04, then run this command instead. After that, update software sources and upgrade software to the latest version available in the Ubuntu 18.04 repository. This step is called minimal upgrade. Once minimal upgrade is finished, run the following command to begin full upgrade. Then run the following command to fix the error. After that, you can remove obsolete/unneeded software packages from your Ubuntu system. You should now see the Ubuntu 18.04 GNOME login screen. 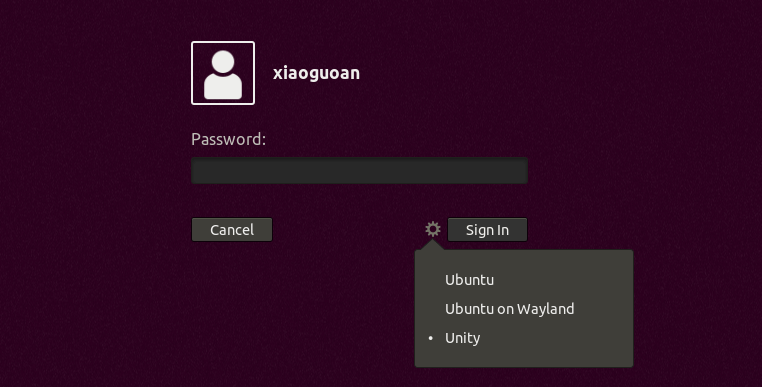 GNOME is the default desktop environment, but you can choose Unity desktop on the login screen. Once logged in, the Ubuntu 18.04 welcome screen pops up. You can open up terminal window and check your Ubuntu version. You should see the following text. Congrats! You have successfully upgraded Ubuntu 16.10/17.04 to Ubuntu 18.04. As always, if you found this post useful, then subscribe to our free newsletter to get more tips and tricks. Take care. How do I upgrade my Web Server from 16.04 LTS to 18.04 LTS. It’s better to test the upgrade on a clone server before doing the real upgrade. Thank you so much for this. Saved me a ton of time and it was painless. Worked perfect. Thanks for this, you saved my life. Plz keep on posting post like this. I still get an error of Hash Sum mismatch even after I ‘sudo apt get update’ and ‘sudo apt dist-upgrade’ over again and again.. Please help! Thank you! I upgraded from 17.04 to 18.04. This is the sources.list file for Ubuntu 18.04 on my computer. E: The repository ‘http://old-releases.ubuntu.com/ubuntu bionic Release’ does not have a Release file. E: The repository ‘http://old-releases.ubuntu.com/ubuntu bionic-updates Release’ does not have a Release file. E: The repository ‘http://old-releases.ubuntu.com/ubuntu bionic-backports Release’ does not have a Release file. E: The repository ‘http://old-releases.ubuntu.com/ubuntu bionic-security Release’ does not have a Release file. Hello, does this work for Lubuntu distro? I am using Lubuntu 16.10 and it is similar to Ubuntu but it is lore lightweight because of LXDE. 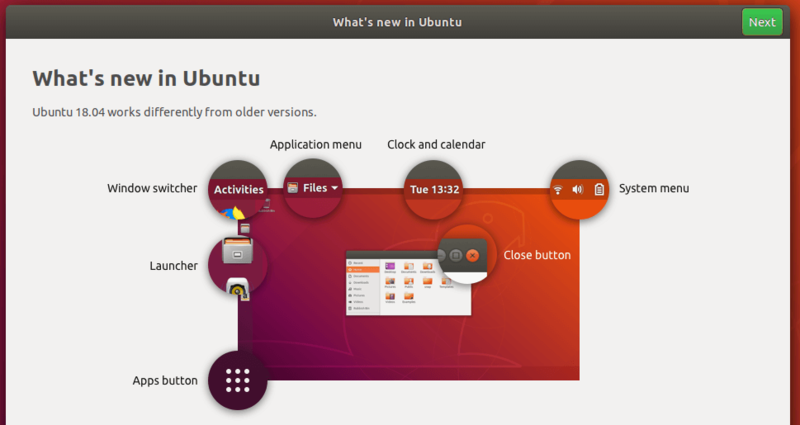 The upgrade procedure is the same for all Ubuntu flavors, including Lubuntu. The desktop environment doesn’t matter. Hello, so I was trying your method. Everything was going fine but halfway through the minimal upgrade I suddenly got a black screen and it still persists until now. I have no idea what went wrong… Can you provide a solution? Black screen often has something to do with your hardware, especially when you use Nvidia graphics card. At first I got the same error as Flattop above mentioned. I did the replacement you suggested and all worked. As a sidenote, the file /etc/apt/sources.list had been tampered with many times and that’s why the upgrade recipe didn’t work at first. When running command `apt upgrade` the upgrade process has stop because of some dependency error. Yes it’s legal. Canonical doesn’t want to spend time supporting Ubuntu 16.10 and Ubuntu 17.04 users. We can use this method to upgrade. If you have important data on your system, be sure to back it up before following the upgrade instructions . Package lsb-release is not configured yet. I think you need to run the following command to fix the error. If there are other errors, feel free to post here. Worked for me moving from 17.04 with Mate desktop. I also got ‘plymouth-theme-ubuntu-text’ error but after following your suggestion + the one displayed in command line it all worked fine. You might not really understand, but you have literally saved a LIFE of a human being even better than a doctor could have. GOD BLESS YOU. I am most grateful! You need to wait for the background “apt update” to finish. This usually happens when you haven’t used Ubuntu for some time. thank you man…everything worked well…Good job. In one of the comments you mentioned that we can expect a black screen if we use an Nvidia graphics card. I have and use one on my Ubuntu OS, so should I avoid this procedure? If you worry about black screen, you can first disable the Nvidia graphics driver before doing the upgrade. After the upgrade, you can enable Nvidia grahics driver again. Since you are using an unsupported Ubuntu version, it’s better to remove these gpg packages to solve the dependency problem. 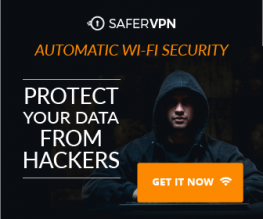 If you have GPG keys, export them to another computer or USB stick before removing these packages. my ubuntu cannot authorized archive.ubuntu because badsig, so i change to closest mirror.